We have not yet had the opportunity to properly review the , but hope to be able to very soon. 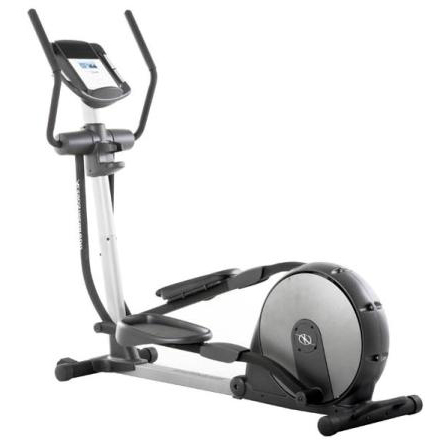 The NordicTrack CX650 elliptical trainer is not only a great looking machine, it’s also a great machine to train with. It has everything we’ve come to expect from Nordic. 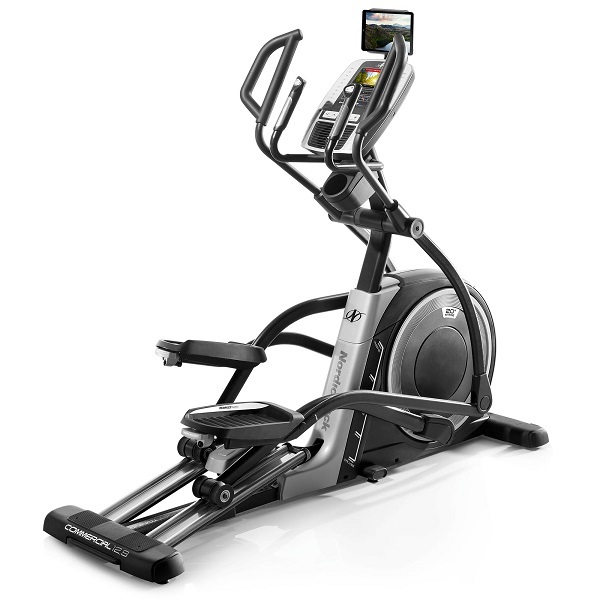 The big bonus with this model has to be the iFitTM Workout Card Technology. These are specifically designed programmes on a card, similar to a digital camera card, to help you achieve whatever your fitness goal may be. 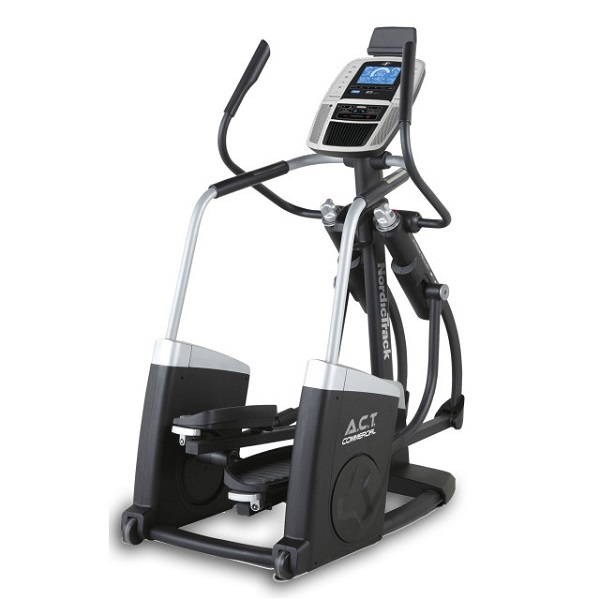 Not only do they control the machine to take you through a series of levels of difficulty, it will also talk to you! You recieve step-by-step instructions via the built-in speakers on the console. You can measure your pulse using the grips next to the console. 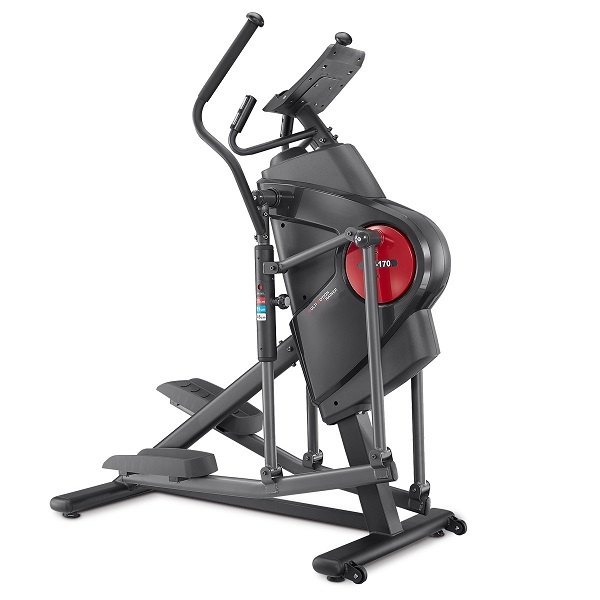 More expensive models also have sensors in the training handles but with this model you have to take your hands off to hold the grips to track your pulse. 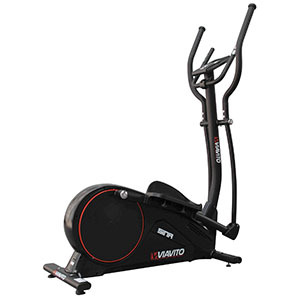 You can buy extra iFit workout cards that just slot into the front of the console, they retail for around £25, you can see examples of elliptical trainer programmes here at SweatBand.com who sell them for £17.99. 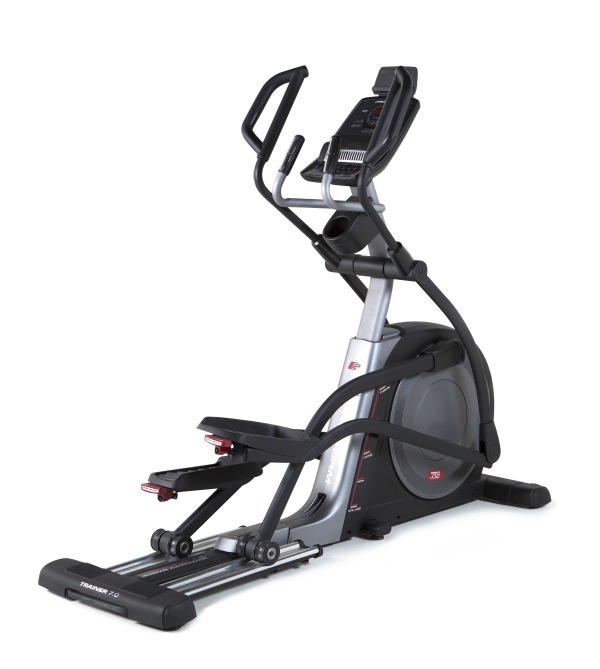 The CX650 has a good stride length of 18 inches with a very smooth action and large non-slip pedals, although non-adjustable. If you get a bit warm during your workout it has a fan in the console, although it has to be said it’s not that effective. From our experience of working with many clients knowing this information can help when you’re getting tired. To see how many calories you’ve burnt and how far you’ve gone can inspire you to keep going to the end of your programme. 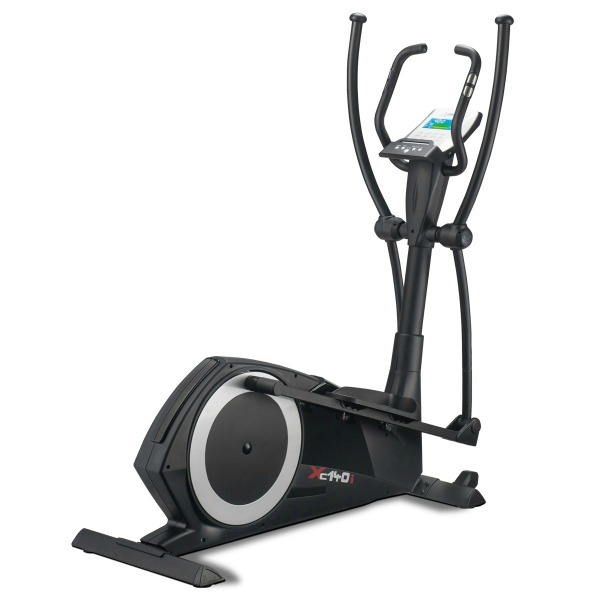 Our score : 8.5 ( out of 10 ) An excellent trainer with some great features. 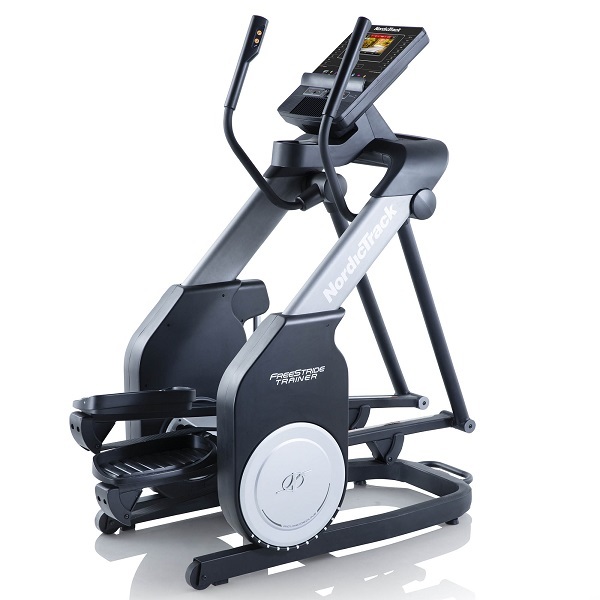 The NordicTrack CX650 is not currently available from any retailers we're aware of in the UK. 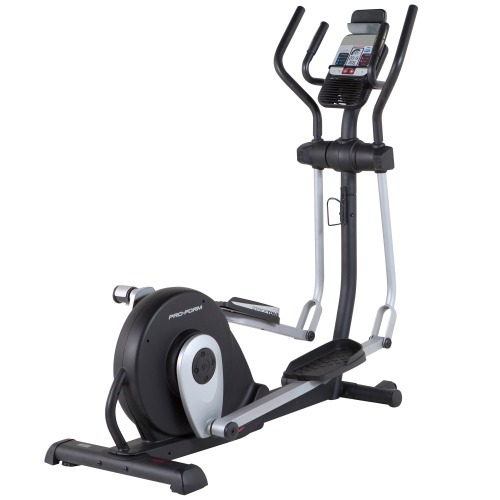 NordicTrack CX650 Elliptical Trainer Console The console (see left) has a backlit colour LCD display and was clear and easy to read. 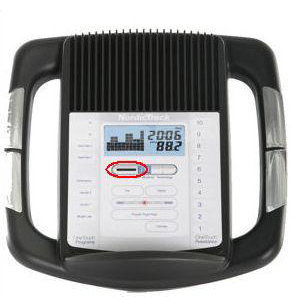 The slot for the iFit Workout cards is on the front - circled left. 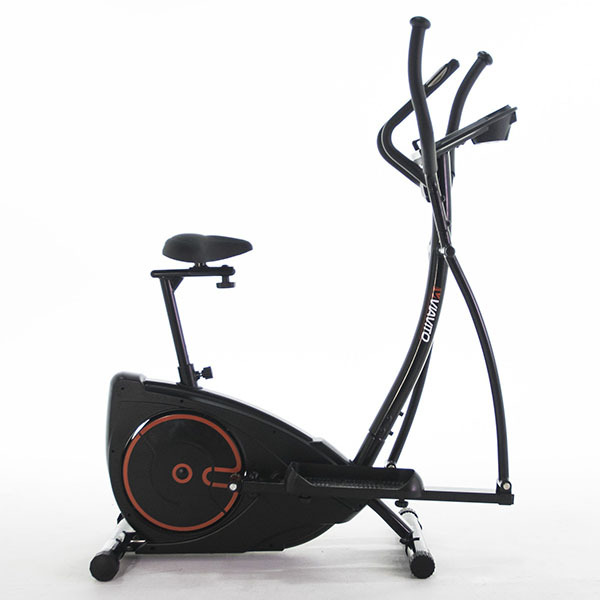 You can see your speed, time per session, distance travelled, calories burnt, a carb gram counter and your pulse rate.